With Sumpter’s fire alert currently set at “Extreme” (Meaning; don’t even THINK the word fire or it might start….) 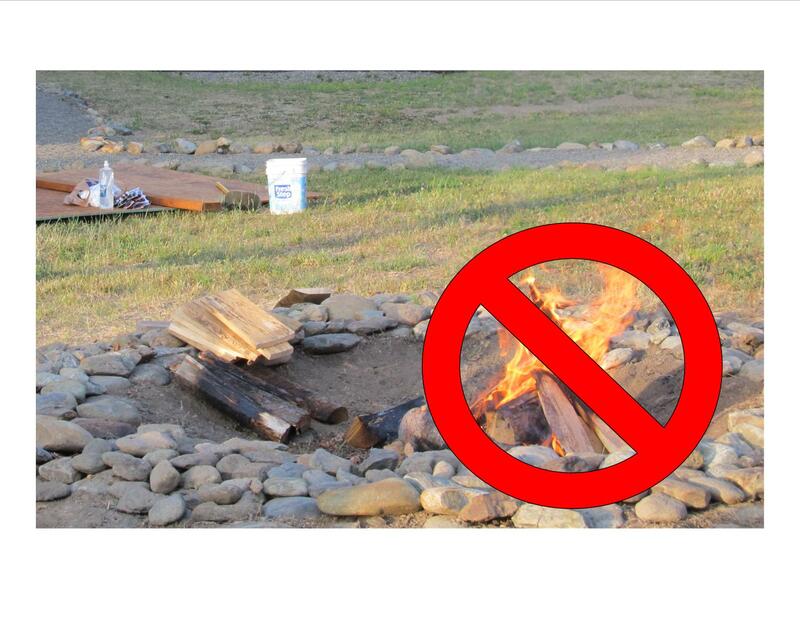 we are opting to have a “campfireless” Campfire Program this Saturday. What does this mean? Well, it means that we wont have our usual smokey, blazing ambiance to tell stories of old Joe Bush by and roast s’mores. But it DOESN’T mean the program is canceled! We will still be having our program at the campfire pit at 7pm on Saturday the 18th. Come Join us as we share ghost stories passed to us by the dredge worker, decide for ourselves if they are real, and see how they relate to the book series “Skeleton Creek. See you there! This entry was posted in Camp Fire, Dredge Stories, History, Skeleton Creek and tagged Sumpter Valley Dredge; Joe Bush; Skeleton Creek; Ghost stories. Bookmark the permalink. 3 Responses to Campfire Alert!